Both are valid HTML, and browsers render them the same way. I’m also pretty sure that I’ve used them interchangeably in the past, and that I’ve asked myself the “which way is right?” question many times before. But enough! It’s time for me to have a definitive answer based on solid reasoning, not just an arbitrary decision, so that if I ever forget, I can retrace the logical steps and come to the same answer every time. So that’s the answer: for linked titles (or ship names, or taxonomic designations), the link always goes on the outside. 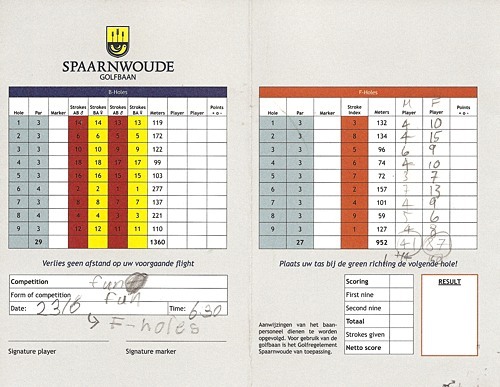 Fiona and I played 9 holes of golf on the par-3 F-course at Spaarnwoude yesterday. 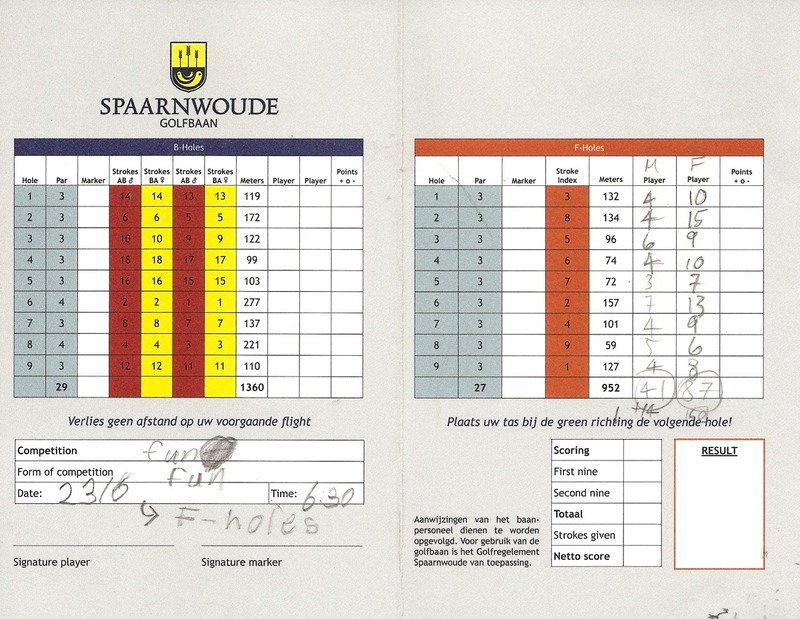 Fiona has hit balls on the driving range before, and played a few holes at Archerfield last month, but this was her first time doing a full 9 holes here in the Netherlands. We both had great fun. 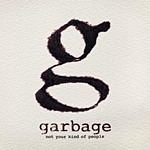 Garbage’s new album Not Your Kind Of People has seen a mixed reception: fans love it, but critics have generally gone “meh.” My own first impression of it was that even the heavy rock tracks like “Man On A Wire” felt pretty lightweight compared to their older material. It took me few listens to catch the flow of the album, and to get caught up in the hooks and grooves. There are some really good songs on there. “Blood For Poppies” has a bouncy sing-along chorus that belies its stark lyrics about war and battle. “Felt” has a throbbing drum and guitar backbone with the kind of melty vocals I find hard to resist. And “Automatic Systematic Habit” is a wicked synth-heavy opener that I would rate as one of their best ever songs, if it weren’t for how terrible and plain the first verse is compared to the tight interlocking slickness of the second. That didn’t seem to bother anyone else at the gig, though. Melkweg was sold out. The crowd roared with approval when the band walked on stage, and went into a positive frenzy when Automatic Systematic Habit was what they kicked off with. Other songs from the new album got a good reception, too, but it was the older hits that got the biggest cheers. “Cherry Lips” and “Only Happy When It Rains” in particular raised the roof. Shirley Manson looked great on stage, her hair up in a severe knot, strutting around with all the controlled aggression the songs demanded. Duke Erikson was absent, but Eric Avery took up bass duty and prowled around the stage like a groovy panther. I love watching drummers play, but unfortunately I didn’t see much of Butch Vig — the stage at Melkweg is low, and the Dutch are very tall. 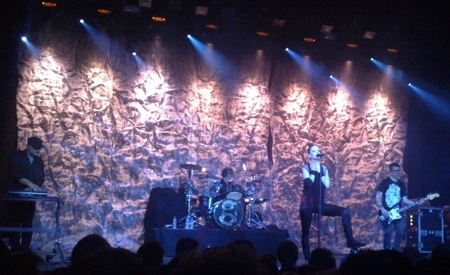 Fortunately, Garbage will be returning to Amsterdam in November to play Parasido, which is my favourite venue. This time, I must remember to buy tickets early, so that I’m not stuck buying them after-market. Hiking up Beinn Lora on a hot, hot day. 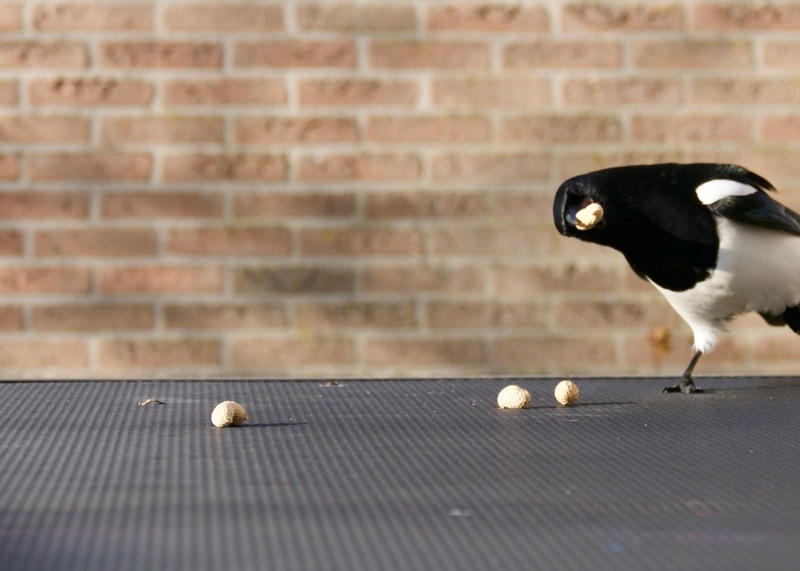 Picnic at the top, with simply astonishing views. The tour around Oban distillery. Oh, the smells! Finally getting Alex & Fiona in to see The Avengers! My first (half) round of golf in… four years? Let’s not talk about scores. 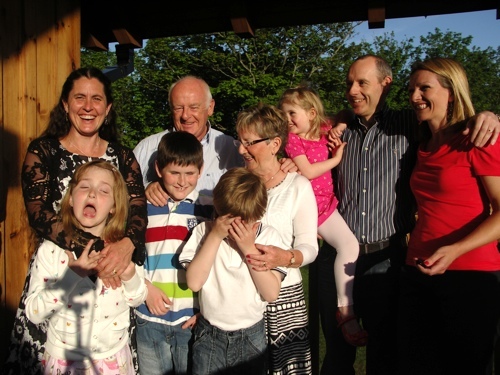 Best of all: spending so much time with my family.